We’ve been seeing Cheryl for many years now, for various sore muscle/injury issues, and always find her hands-on, deep muscle treatments extremely beneficial and comforting. She listens to our concerns, and then shares her insights on possible injury type, and how we can help ourselves to alleviate the problem, whether it’s continued therapy with her, at-home therapy, or a visit to the Doctor. Cheryl is caring, concerned for our well-being, and treats the whole person, not just the injury site. We are convinced that she has healing hands, and she is always our first source of help and information! Cheryl is one of two professionals I have let touch my complicated back and rest in the assurance that she and her hands know what they are doing! She is an exceptional Physical Therapist. 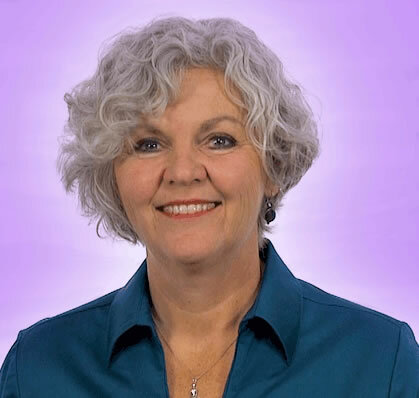 Her Yoga Therapy has been invaluable in providing me with the spiritual wisdom to take charge of my life in new and effective ways with the limitations and pain that have occurred as I age. She augments this with her teaching capacities. I am so grateful at her ability to explain and patiently wait for me to understand what she is teaching me to do! And she is right here in the Tri-City area!! What a gift!